Femme CLA® (conjugated linoleic acid) is a natural essential oil that will help to support your toning or fat loss goal. Femme CLA® is for women who seek a more defined and toned look. CLA helps to naturally improve body composition, reduce bad cholesterol and improve fat metabolism. Reducing body fat can have a range of health benefits like increasing energy levels, improving cholesterol and better blood sugar control. Research on the effectiveness of CLA suggests that the level of CLA in each daily serving is highly important. Femme CLA® is a pure high quality supplement containing optimum amounts of CLA to support your fat loss and health goals. Only the highest quality pure CLA is considered for ROS products. There is a lot of variation in the products on the market. Conjugated linoleic acid (CLA) is a natural oil derived from safflower, ROS Nutrition sources only the finest quality CLARINOL® CLA that may help you to achieve your personal health goal. 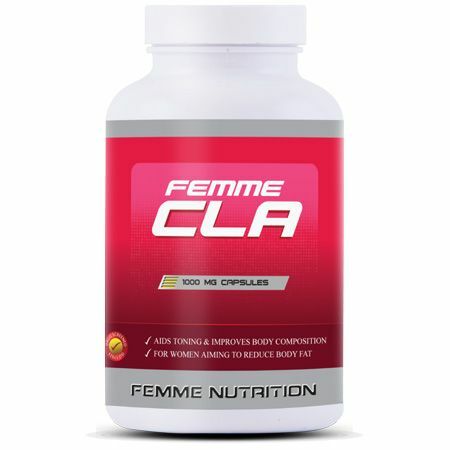 Femme CLA® is a registered trademark of ROS Nutrition Group Limited. g = gram, mg = milligram, μg = microgram. Ingredients: Conjugated linoleic acid, safflower oil, gelatine. No artificial colours, flavours or preservatives. 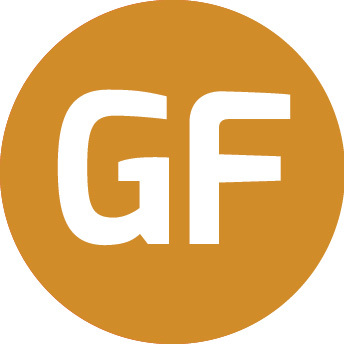 This product is gluten free. Belury MA, Mahon A and Banni S. The conjugated linoleic acid (CLA) isomer, t10c12-CLA, is inversely associated with changes in body weight and serum leptin in subjects with type 2 diabetes mellitus. J Nutr 133: 257S-260S, 2003. Whigham LD, Watras AC and Schoeller DA. Efficacy of conjugated linoleic acid for reducing fat mass: a meta-analysis in humans. Am J Clin Nutr 85: 1203-1211, 2007. Take 4 capsules daily. Take 2 in the morning, 1 in the afternoon and 1 in the evening.